The Ramsay Park White Suffolk Stud was formed in 1997. Ewe numbers have increased over the years, to currently mating approx 300 ewes. 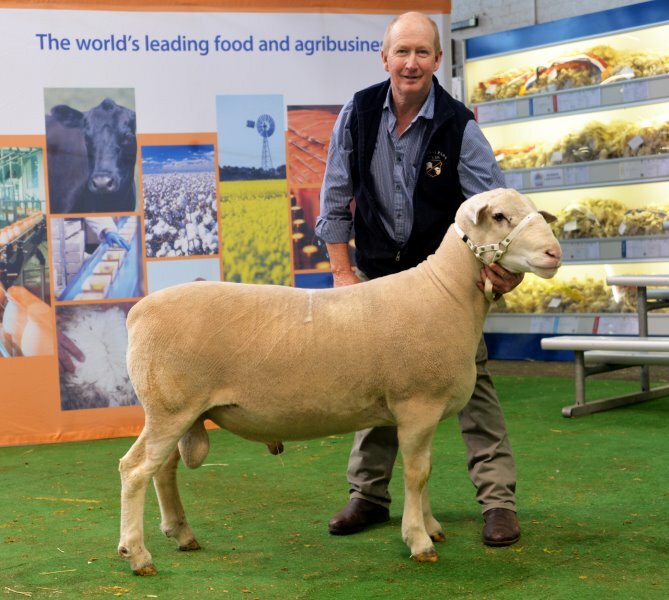 Sires used in recent times include home bred Ramsay Park sires as well as sires purchased from Bundara Downs, Detpa Grove, Waratah, Anden, Days Whiteface & Warburn Studs. An AI programme has been run over several years using elite sires such as Bundara Downs 4398 & 2261, Polambi 451 & Mt Ronan 583. 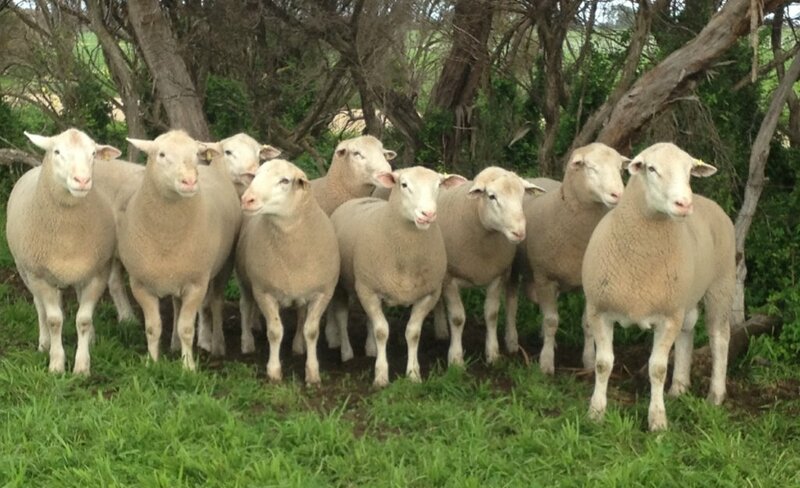 In 2016 an ET programme was run with embryos from our Elite ewes being mated to Bundara Downs 122261. 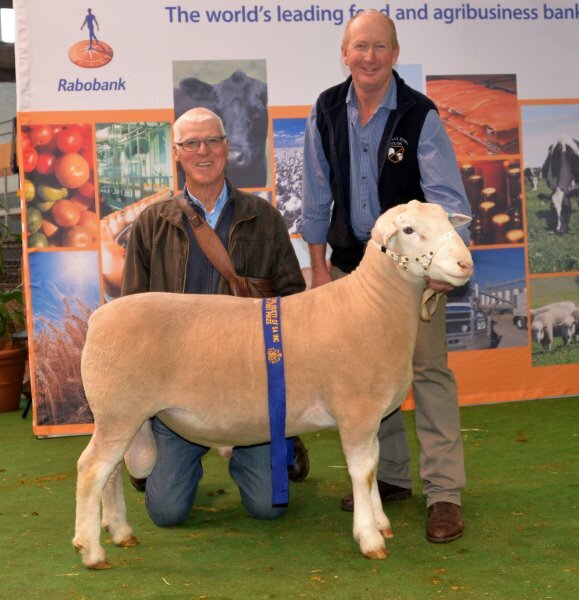 Ramsay Park is to produce medium frame, well-fleshed sheep with a balance of visual qualities & Lambplan ASBV’s. In the show arena Ramsay Park has been competing successfully against the top White Suffolk studs in Australia for many years. 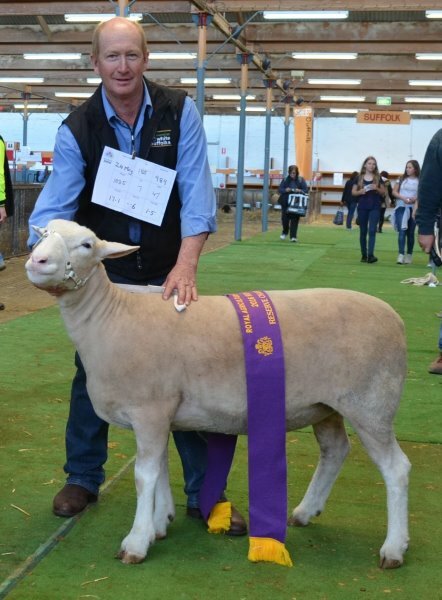 The continued improvement in quality of the sheep has seen many ribbons awarded at shows such as the Royal Adelaide, Hamilton Sheepvention & Bendigo Elite Show & Sale. We see showing as an important part of our stud development, helping gauge our progress against the top studs in Australia for type, structural soundness & genetic gains. sold $3500 H Thompson W.A. 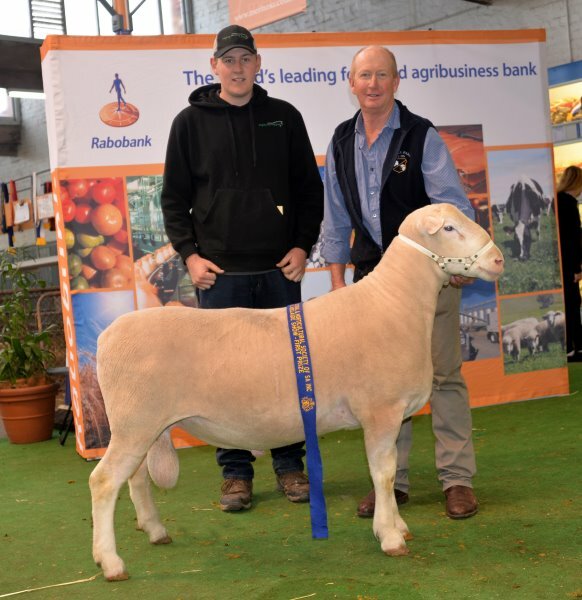 Ramsay Park recently competed at Royal Adelaide Show in the White Suffolk Feature Breed Show. 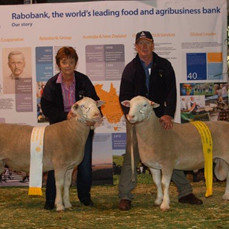 With over 300 entries and classes up to 37 sheep, Ramsay Park won a total of 8 ribbons across the classes.